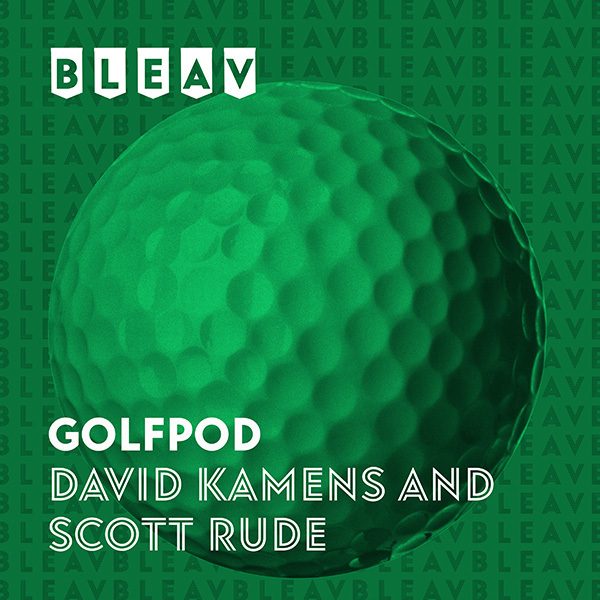 Dave and Scott preview the 2019 Masters, provide betting advice, and answers the most common questions of what it’s like to be on the grounds Masters week at Augusta National Golf Club. 4:00 – What is it like on the grounds of Augusta National Golf Club? 43:00 – Why has Jordan Spieth’s game fallen? Dave Kamens helped start the GOLF Channel as one of its original producers, worked 100’s of TOUR events and created several series including “Playing Lessons from the Pros. Scott Rude covered the PGA, LPGA, European, and Champions Tours for the Golf Channel beginning in 2002 before moving to 120Sports/Stadium Sports in 2014.